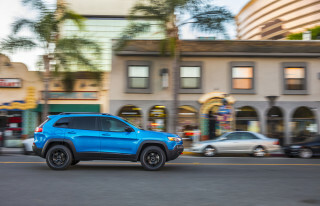 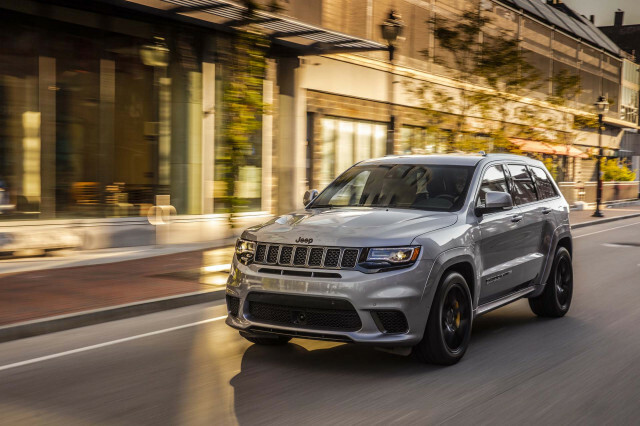 The Jeep Cherokee is a compact crossover SUV that competes against top sellers like the Honda CR-V and Toyota RAV4, as well as other strong rivals like the Subaru Forester, Ford Escape, and Hyundai Santa Fe. 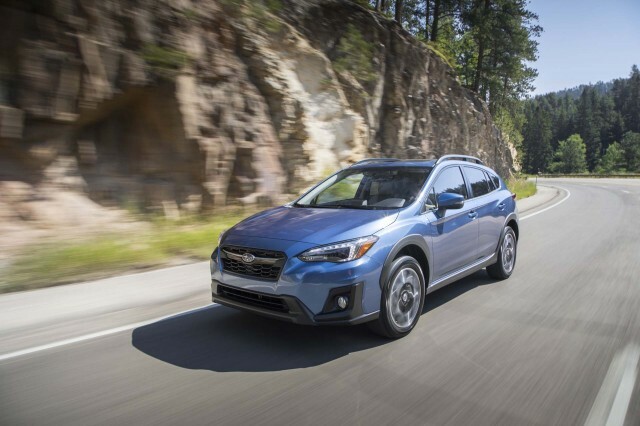 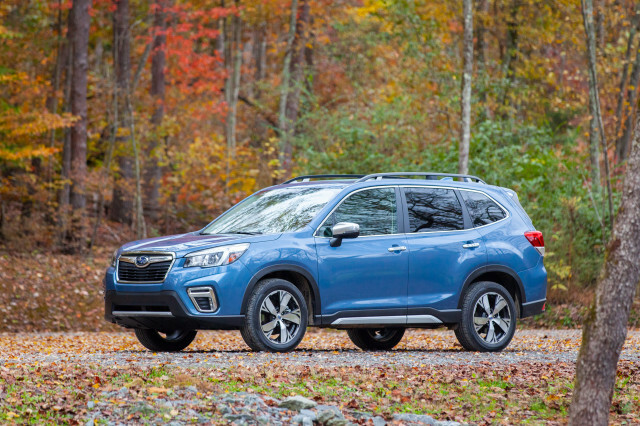 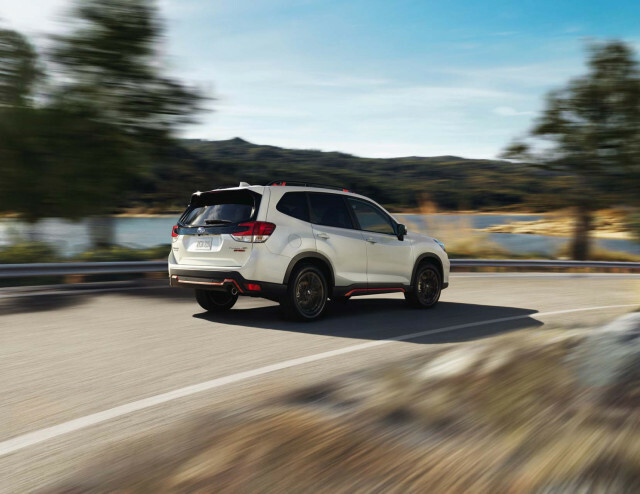 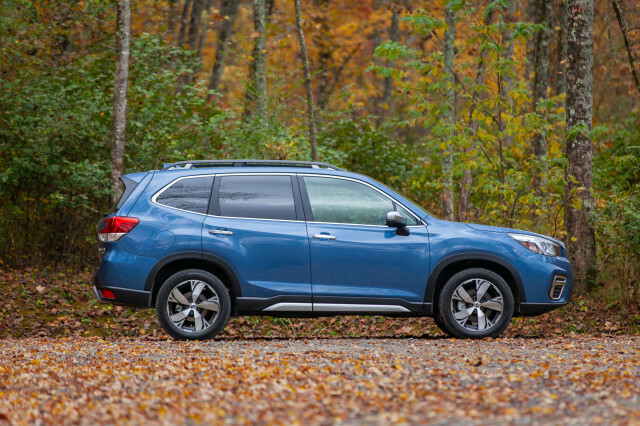 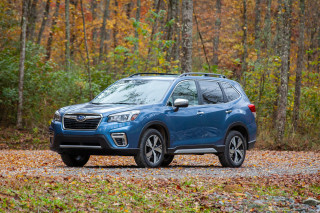 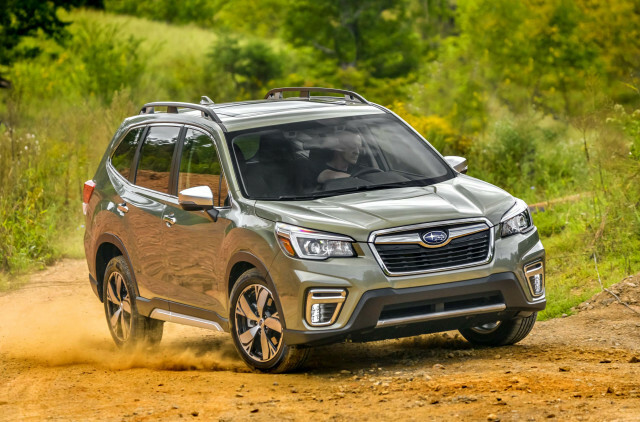 Among its competitors, the Subaru Forester is the most capable off the beaten path; it has an X-mode button that adjusts the traction control parameters and turns on hill descent control to get through the rough stuff. 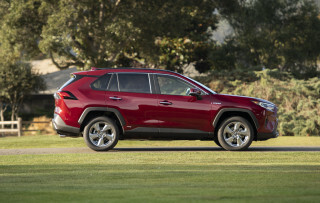 It’s also comfortable and roomy. 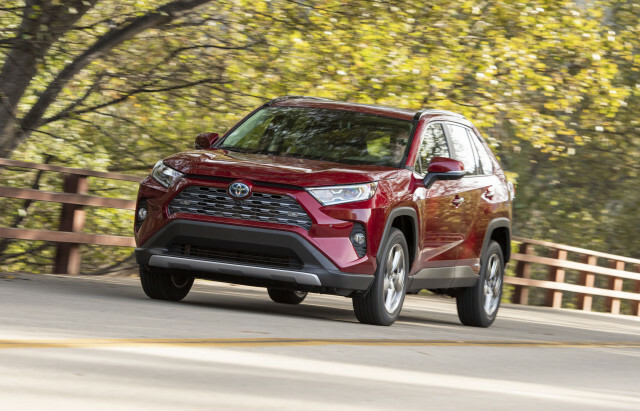 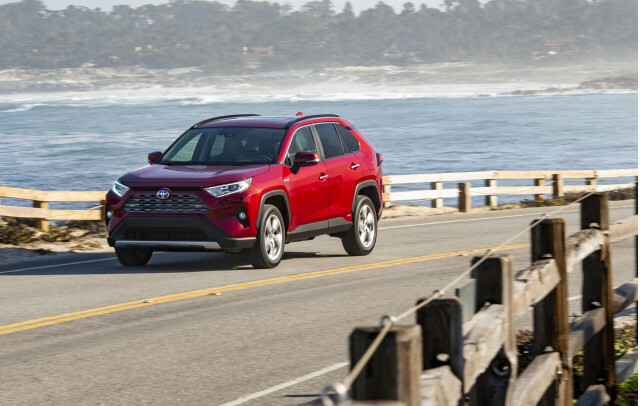 The Toyota RAV4 is smartly laid out and offers a hybrid model with frugal fuel economy. 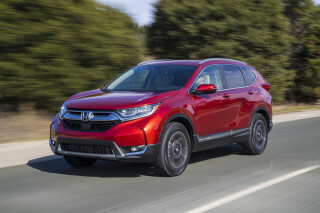 The Honda CR-V has the smartest packaging in the class, making it the pragmatic pick. 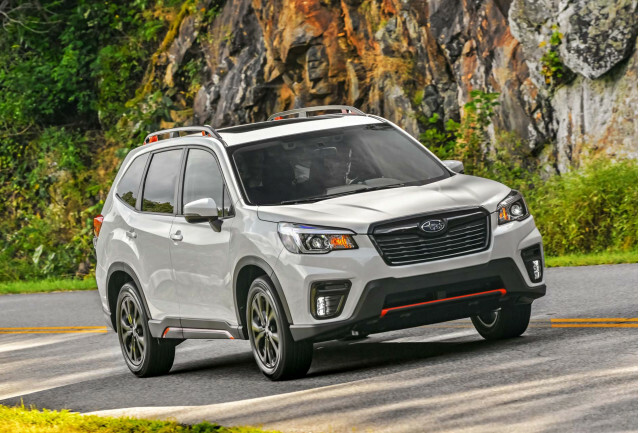 The Ford Escape is sportier, but its cabin design isn’t as spacious as the best in class. 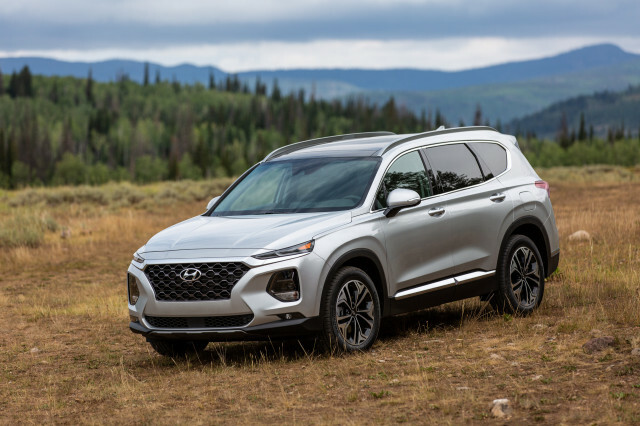 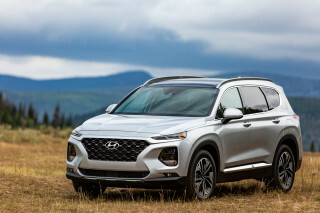 The Hyundai Santa Fe Sport appeals as refined and economical.